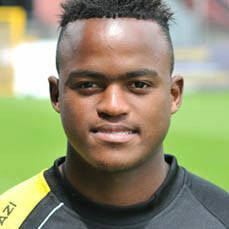 Ayanda Patosi (born 31 October 1992) is a South African international footballer who plays professionally for Cape Town City, as a left winger. At the age of 16, Patosi trained with Belgian club Genk. He spent the 2010–11 season with ASD Cape Town, and Patosi later returned to Belgium on a tour with the African Soccer Development school. 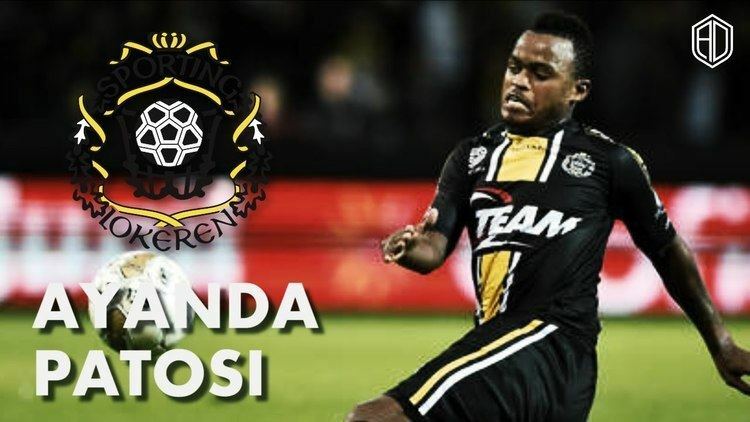 While there, Patosi signed a four-year contract with Lokeren in May 2011. 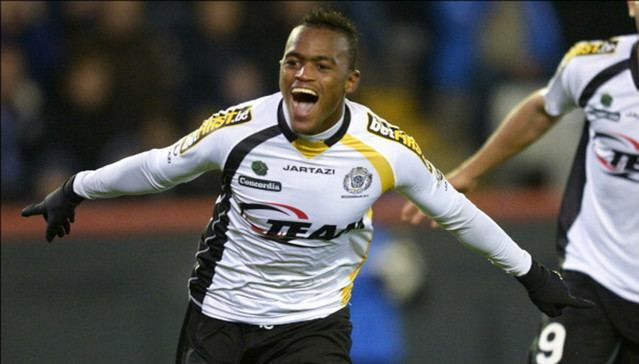 He made his professional debut for Lokeren in the 2011–12 season, winning the Belgian Cup that same year. He returned to South Africa in June 2017, signing for Cape Town City. Patosi was tipped in March 2012 by fellow player Anele Ngcongca as a possible future star of the South African national team. In November 2012, Patosi was hailed as a "sensation" and there were calls for him to be included in the national team set-up. He received his first call-up to the national team in December 2012. 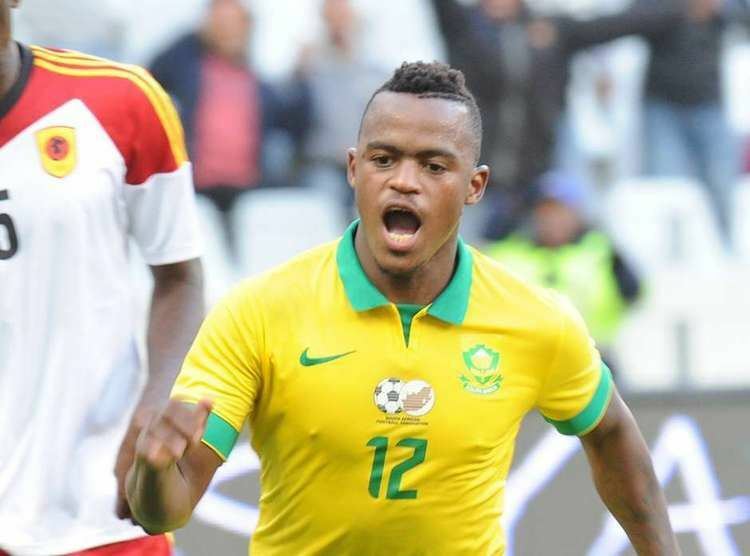 Patosi made his international debut on 12 October 2013, in a friendly match against Morocco, alongside fellow players Sibusiso Vilakazi and Kgosi Nthle. 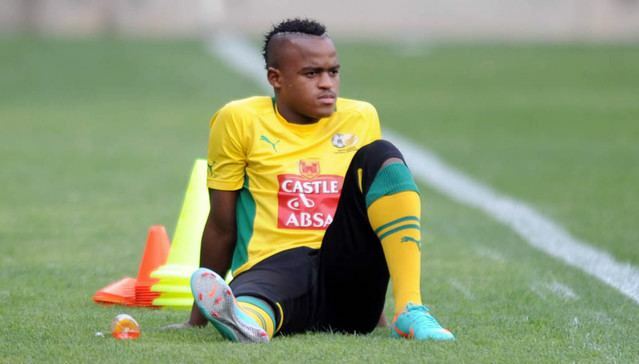 In December 2014 he was announced as being part of South Africa's provisional squad for the 2015 Africa Cup of Nations. He did not make the final, 23-man squad.